Imagine in your mind, how the camera works. 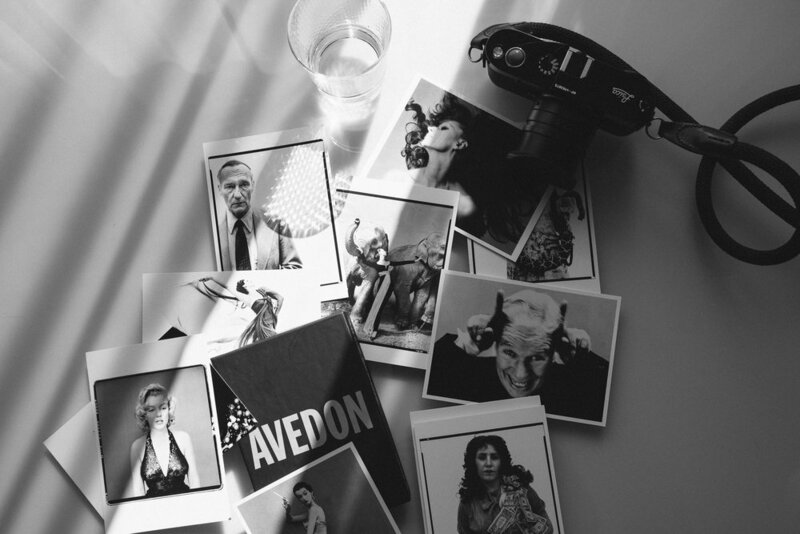 For you to make a good photograph, a certain amount of light needs to hit the sensor. Let us assume this amount of light to be hundred units. If the light hitting the sensor lesser than the amount of light required, the photographs will be dark or “underexposed”. Similarly, if the amount of light hitting the sensor is more than the amount of light required, the picture will be over-bright or “overexposed”. There are two ways of controlling the amount of light hitting the sensor-via the aperture or with the shutter speed. 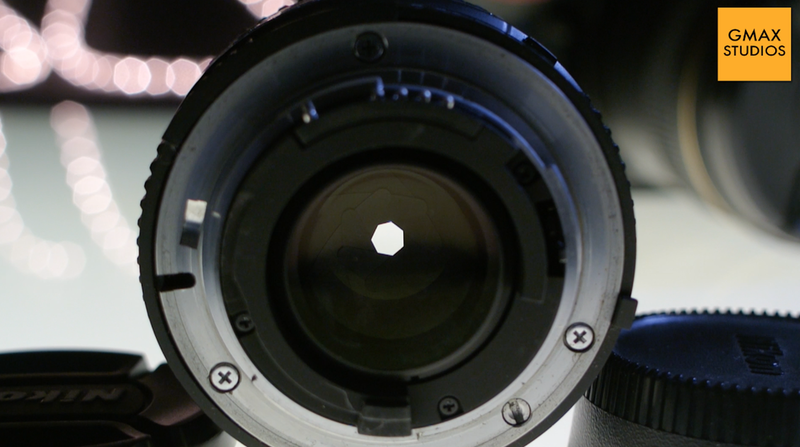 The aperture is nothing but the hole in the lens through which the light enters the camera. For the time being, all you need to know about the aperture is that smaller the number [1.4 or 1.8], the bigger the aperture and similarly, the larger the number will [16 or 22], the smaller the aperture or the size of the hole on the lens. All these numbers are often referred to by using the alphabet F in front of them. So 1.4 is referred to as F1 .4 and 16 is referenced to as F-16. This is just another way of trying to sound cool. There is actually no difference if you say 16 or F-16. Just remember, the smaller the number-the bigger the whole AND the bigger the number, the smaller the hole. 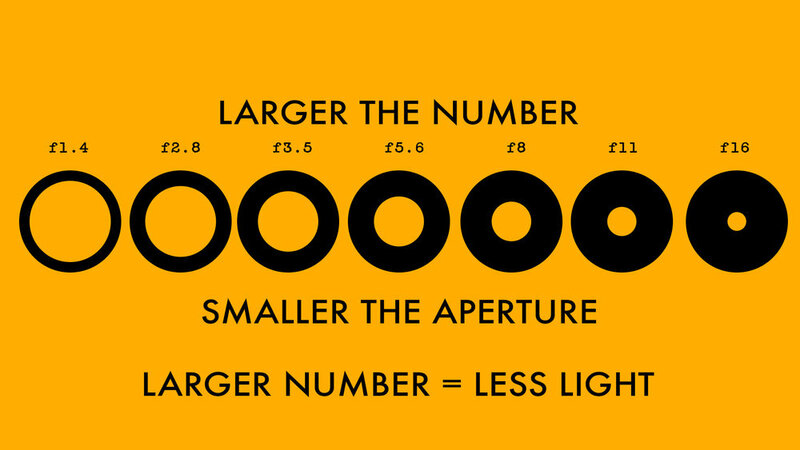 This is all that you need to remember about the aperture. This will become second nature as time goes by but it is crucial that for the time being, you remembered this!!! The size of the aperture is measured in f-stops, which control the depth of field. With few exceptions, each f-stop lets in half as much light as the next larger opening and twice as much light as the next smaller one. From the largest opening to smallest, standard f-stops are as follows: f/1, f/1.4, f/2, f/2.8, f/4, f/5.6, f/8, f/11, f/16, f/22, f/32 and f/45. This can be a little confusing because the larger the f-stop, the smaller the amount of light that is let into the camera. The easiest way to think off-stops is in terms of fractions: just as '/i6 is less than l/s, an f-stop of f/16 is smaller than, and lets in less light than, f/8. You won't find the full range of settings on any one lens. In most cases, the standard lens on a digital camera is in the f/3.5—f/16 range. The maximum aperture of a lens determines by how much it can be opened. The maximum aperture is also referred to as the maximum iris, or the speed of a lens. Although lenses are referred to by their focal length, the description of a lens also carries a second number, such as 2.0 or 3.5, which indicates the maximum aperture of the lens. Larger maximum apertures, such as f/1.8, let in more light than smaller apertures, such as f/3.2, allowing you to take better shots in low-light situations. Watch the video below to understand aperture better. Please share this post with your friends if you found this useful.